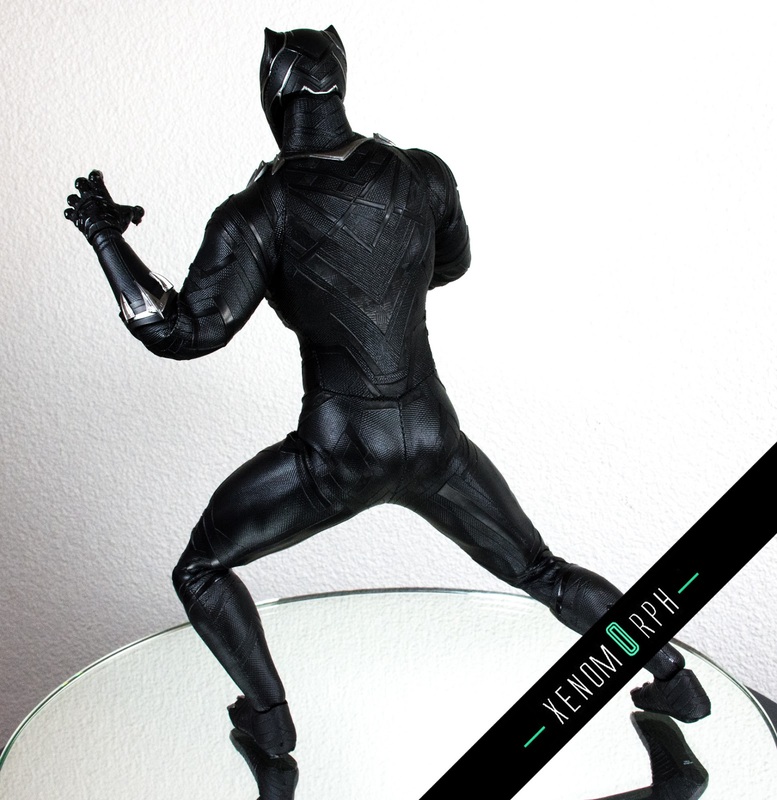 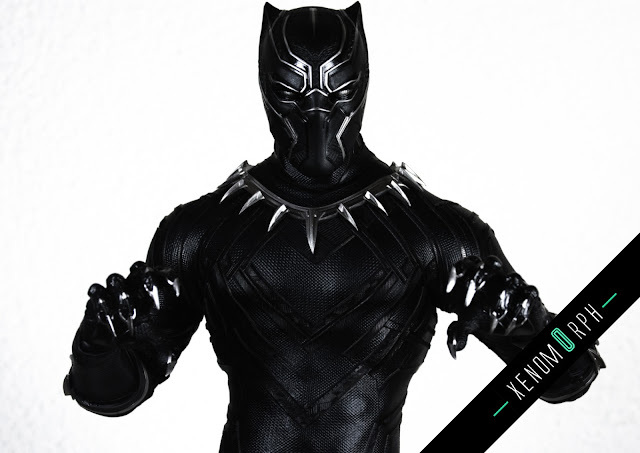 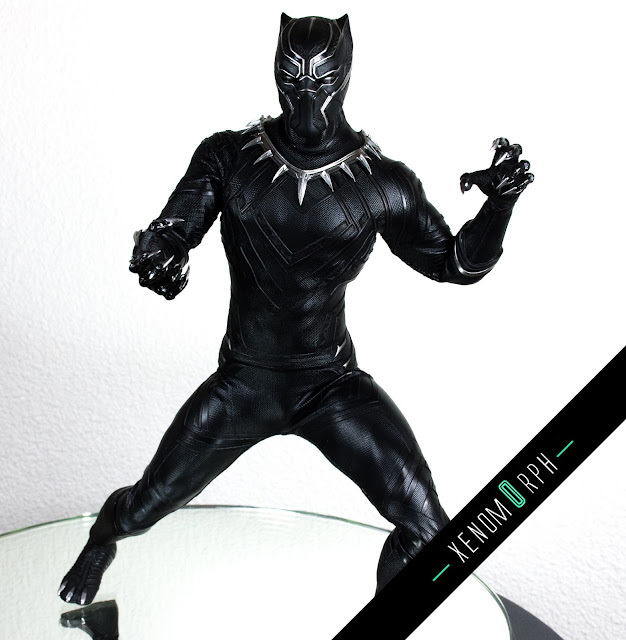 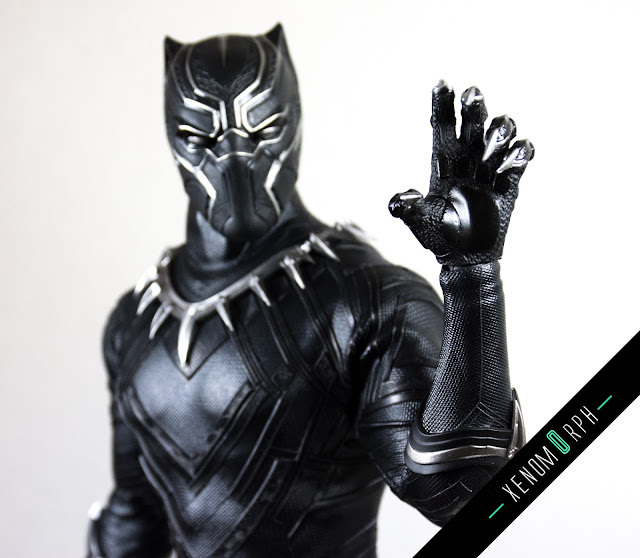 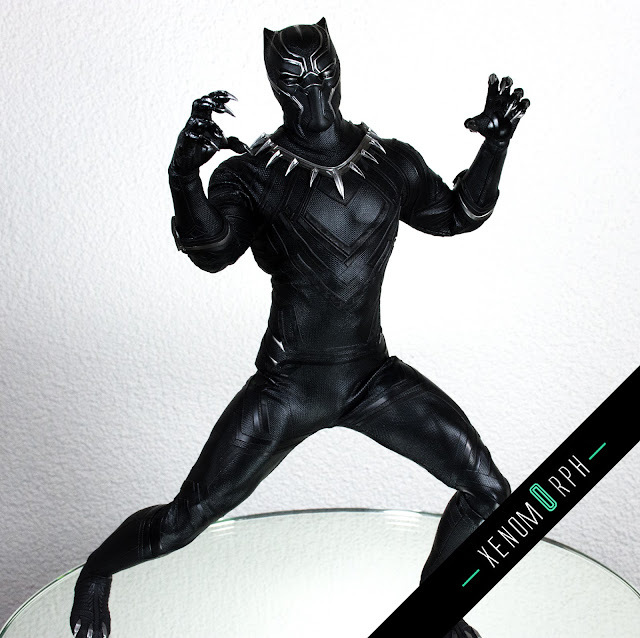 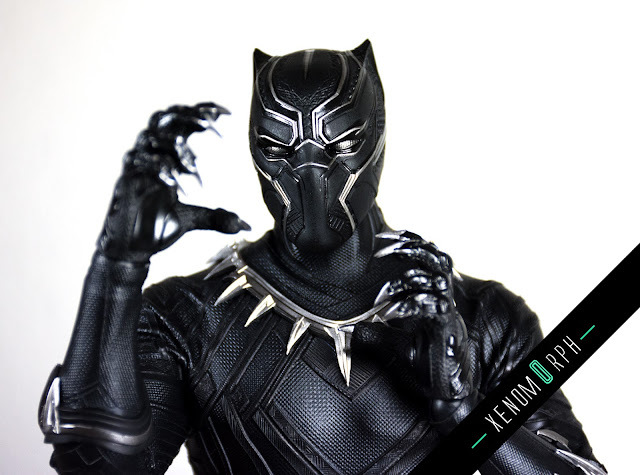 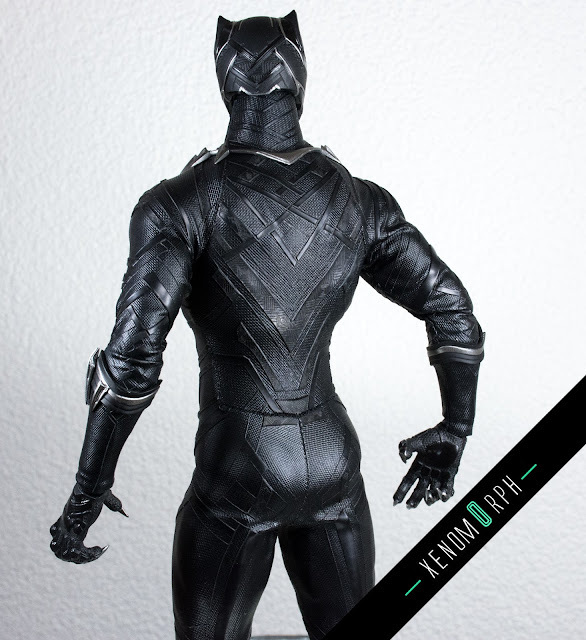 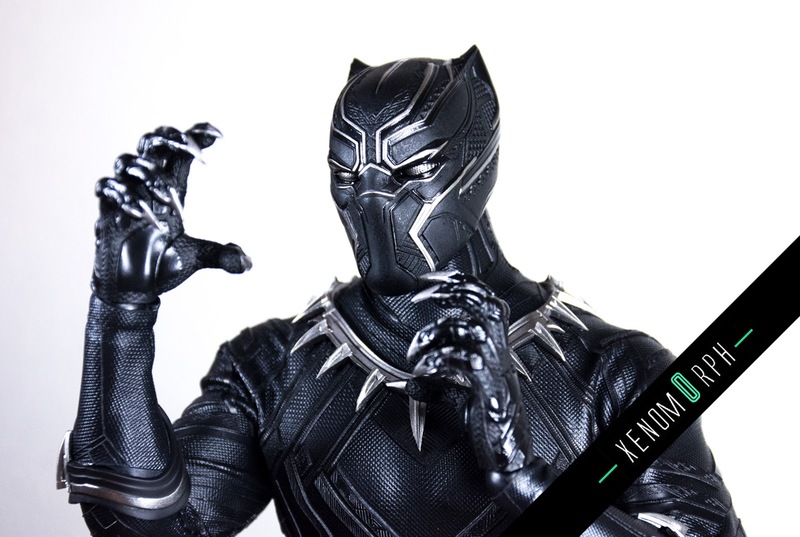 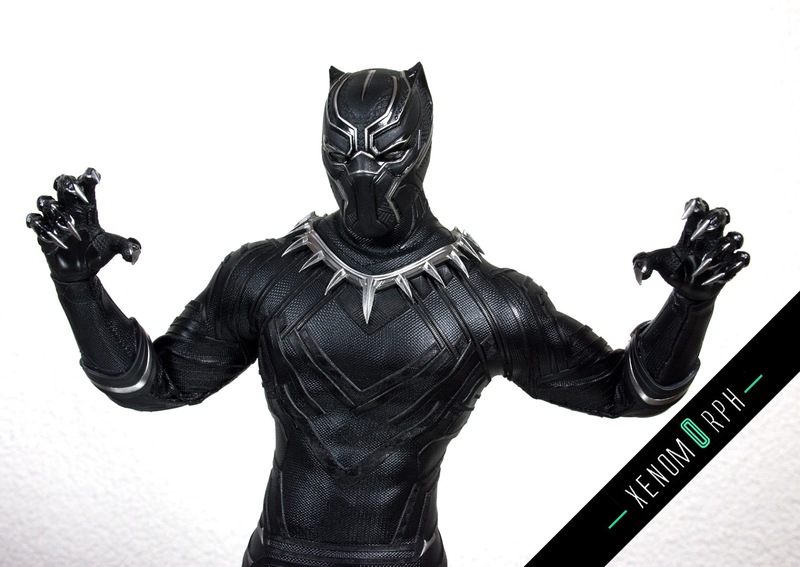 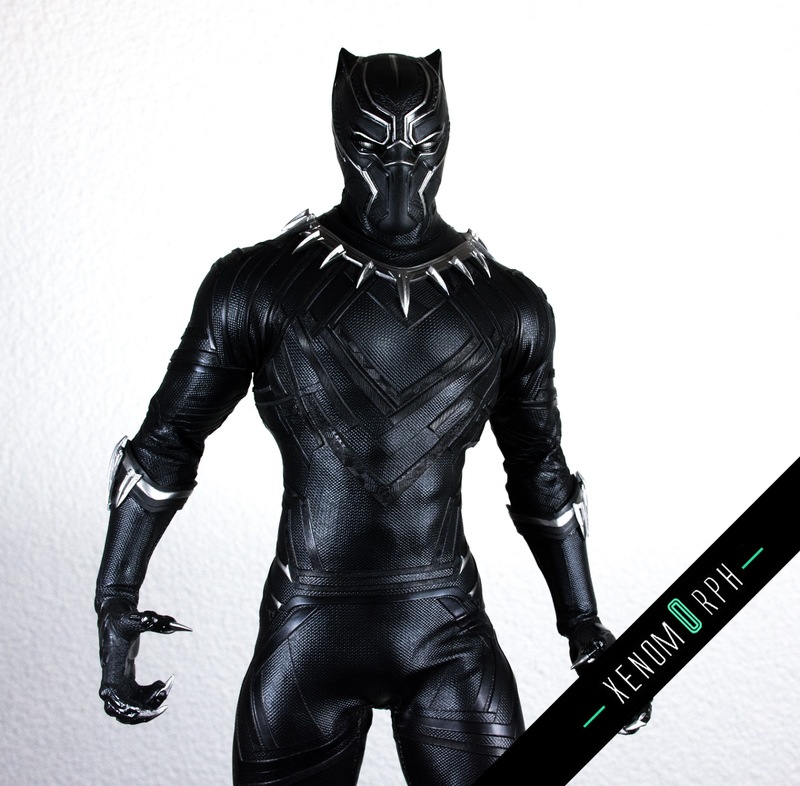 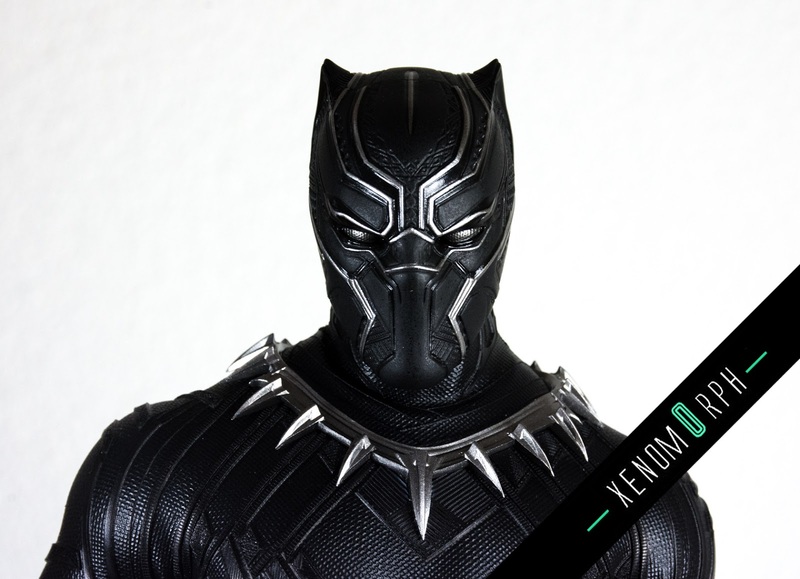 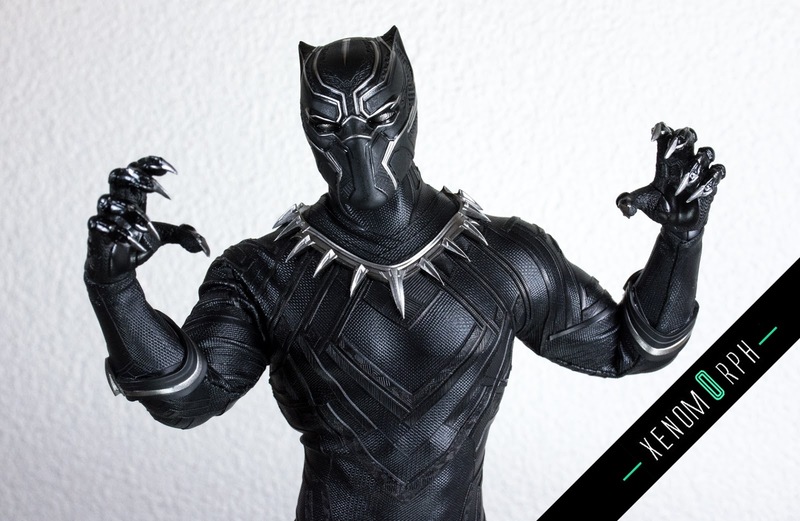 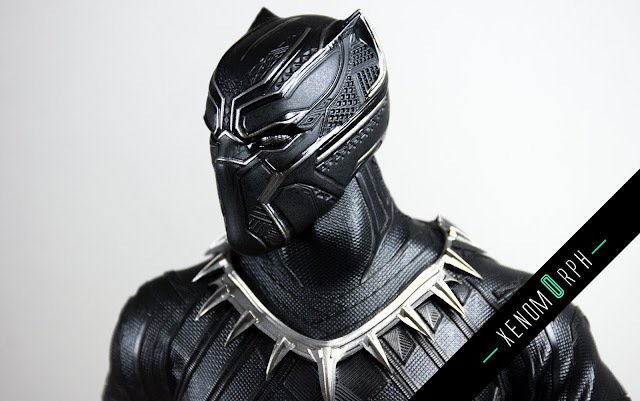 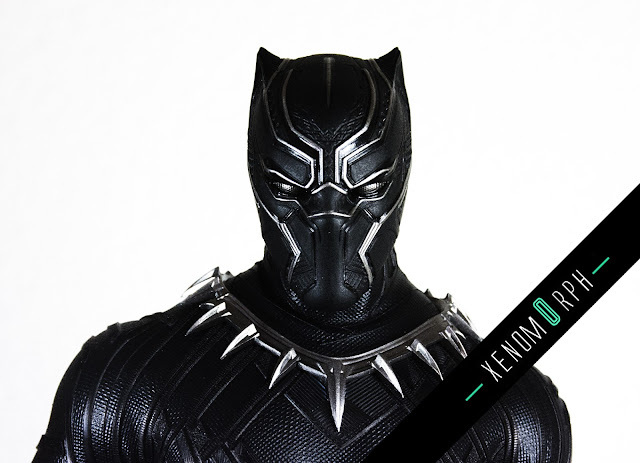 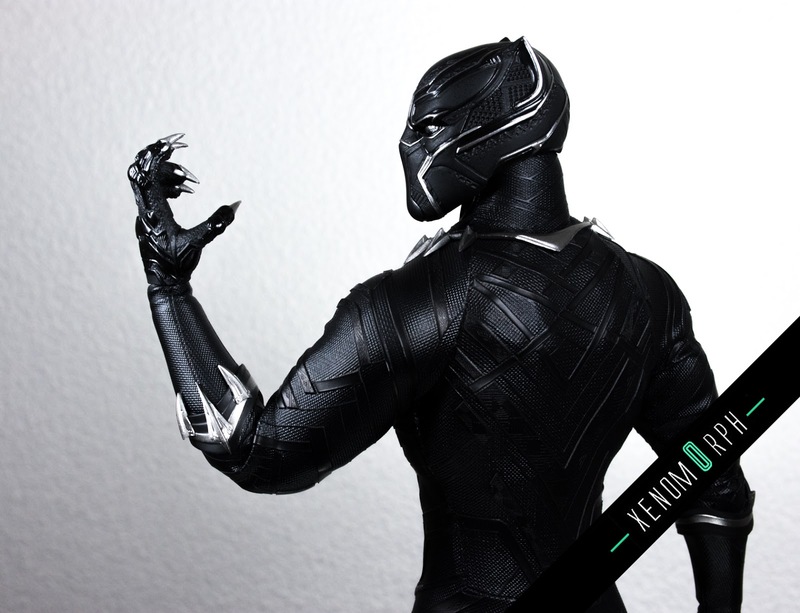 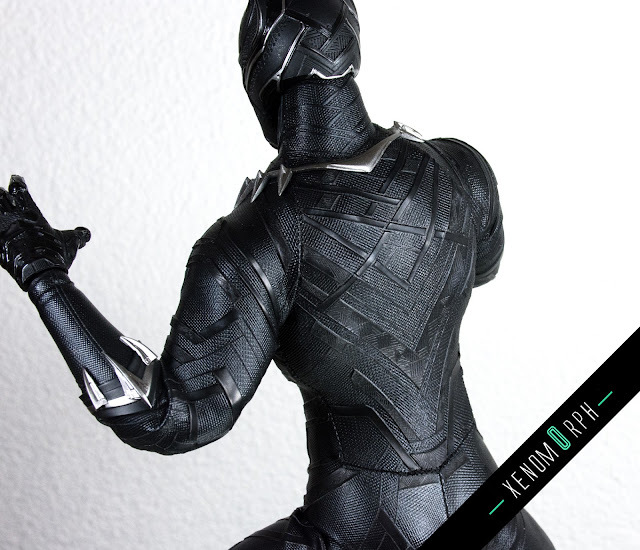 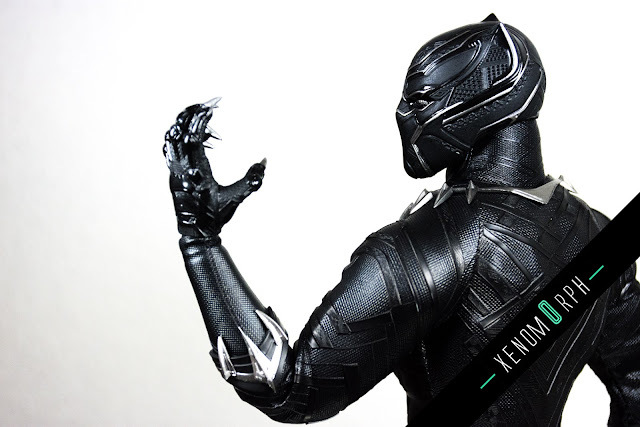 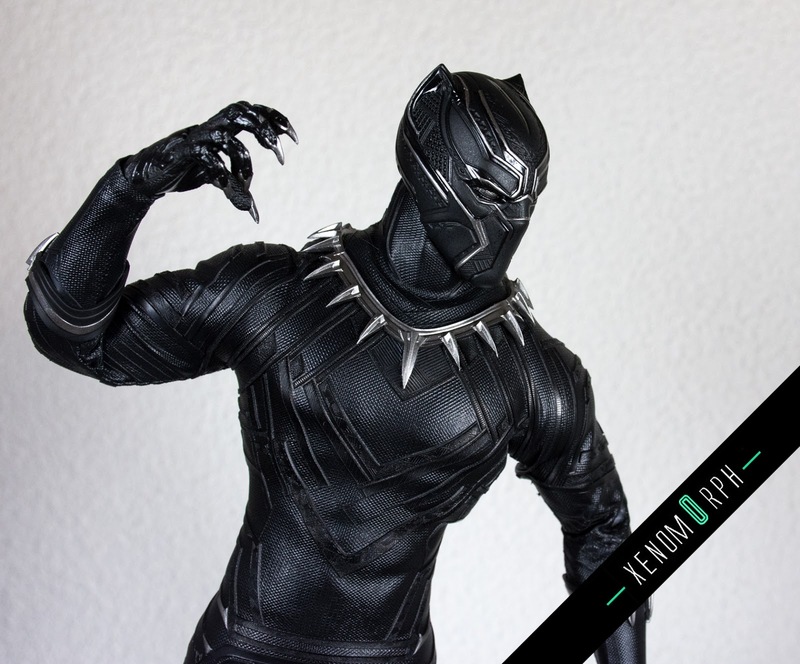 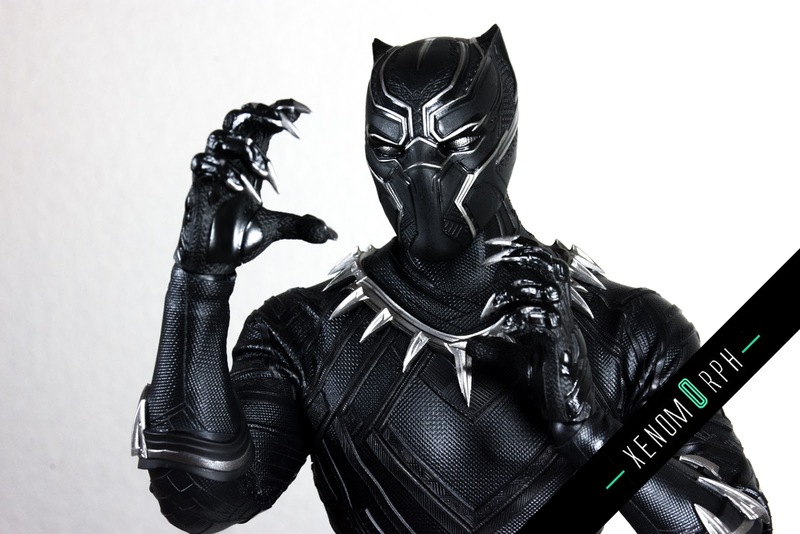 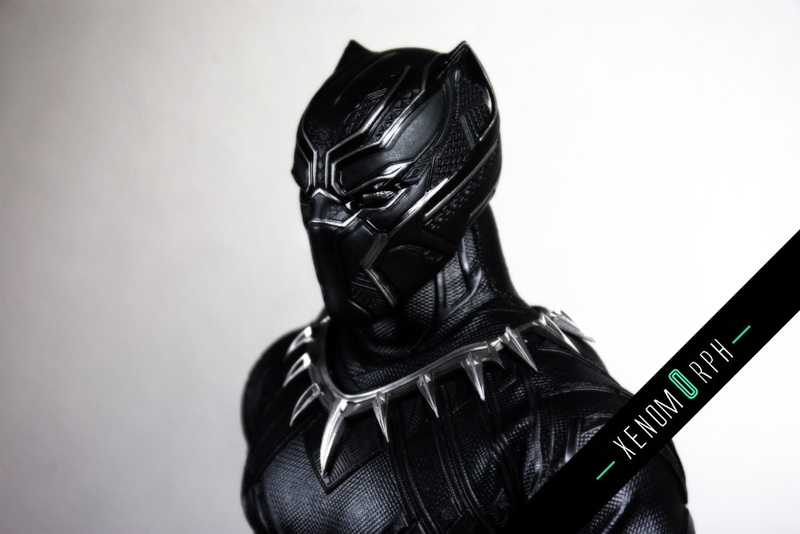 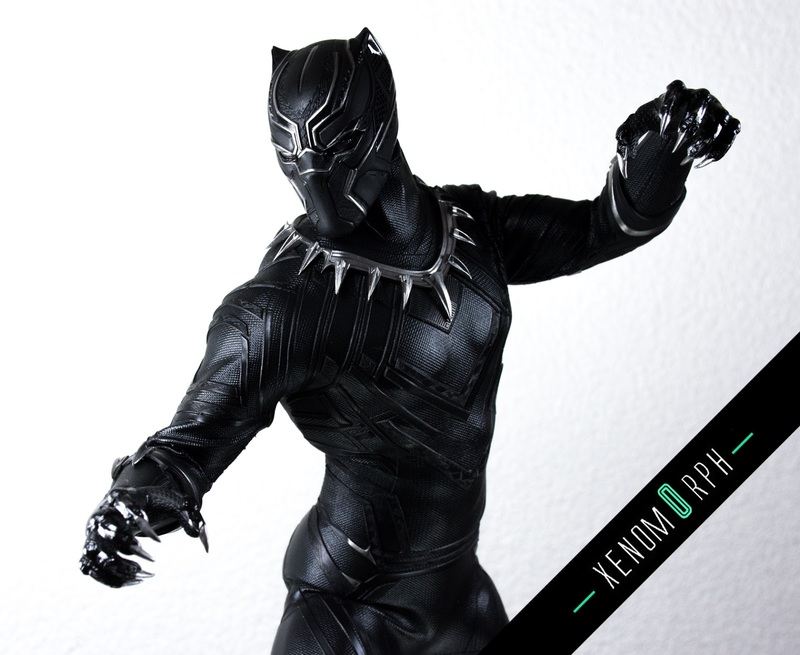 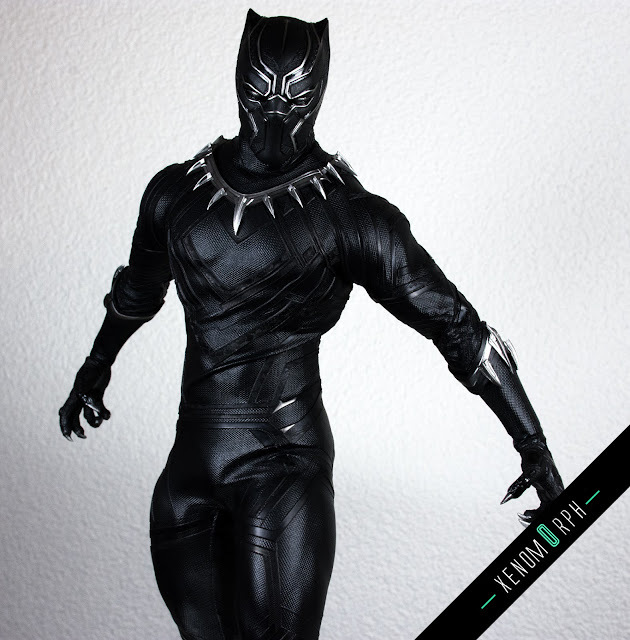 I'd like to share you some photos of a recent Hot Toys Purchase: it's the Black Panther figure from the Captain America: Civil War movie. Lovely detailed suit they put on this figure: it's amazingly detailed with markings and segmented sections, ultra thin and thus allows a lot of articulation. 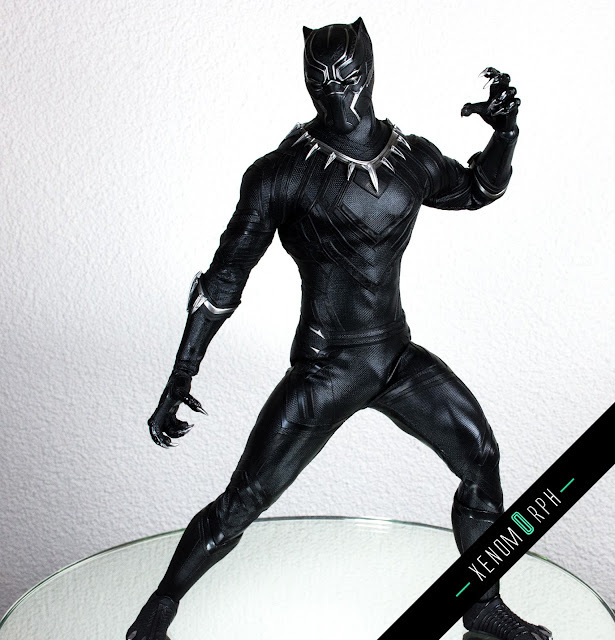 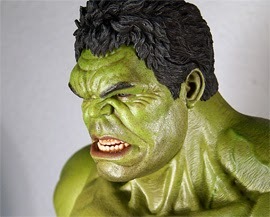 Unfortunately the figure is missing a secondary portrait of the actor and some accessories - but as a Marvel collectors a sleek and yet elegant figure for your shelf.